Ahhh, I finally remembered to do this one. Jacob was fun to think about really. For his starter, I think Jacob would pick a Chikorita, so he’d end up with a Meganium. Next, a shiny Politoed. It followed him home from a camping trip one day when it was a wee Poliwag. A Scrafty that he found as a Scraggy on a road trip. Trevenant, an old tree that he would most likely have accidentally angered at first before catching it. 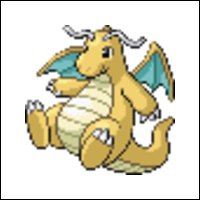 A Dragonite that took forever to train up because it is hella lazy and Jacob is too laid back to be hard on his team. 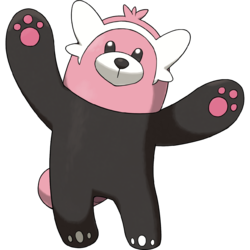 And last but not least, a pokemon that is so quintessential Jacob that it’s like they made it just for him, the new pokemon Bewear (from the upcoming games). It is a teddy that wants to hug, and if that’s not Jacob’s ideal pokemon I don’t know what is.